Gary began his career in the financial services industry in 1979. 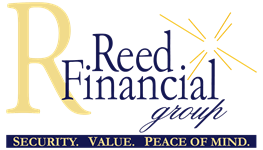 Gary formed Reed Financial Group with the simple concept of always doing the right thing and a vision to create an investment company that provides clients with security, value, and peace of mind in retirement. Gary holds a Life, Accident & Sickness license in the state of Georgia and holds insurance licenses in all 50 states. He is an Ed Slott Master Elite IRA Advisor and appeared in the forward of nationally renowned Ed Slott's book, "The IRA Tax Bomb and How to Diffuse It." 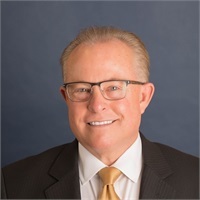 With more than three decades of industry experience, Gary is a well-known and respected member of the financial community. He co-authored "The Retirement Challenge," a book that focuses on strategies to avoid some of the most common retirement planning mistakes. Gary trains financial advisors nationwide and frequently speaks at national investment conferences. He enjoys golf, Braves baseball, football, and spending time with his family - especially his granddaughter, Payton. He lives in Duluth, Georgia, and has been a resident of Gwinnett County for 30 years.